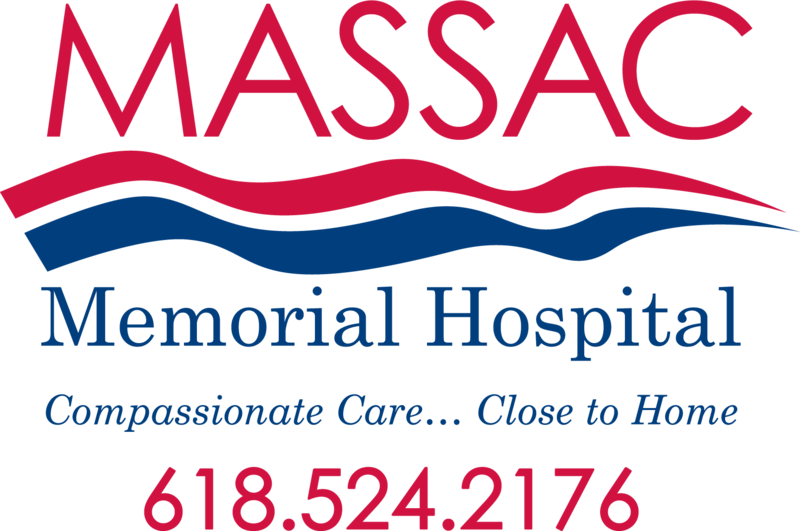 Massac Memorial Hospital understands the desire family members and patients have to conduct online health research. 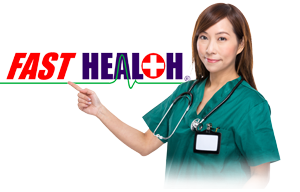 Below you will find a research library to tens of thousands of health sources where you may read and examine health topics of interest to you. The program includes the Merriam Webster Medical Dictionary, A research engine, and The FastNurse Personal Research Service as well as other interesting components.